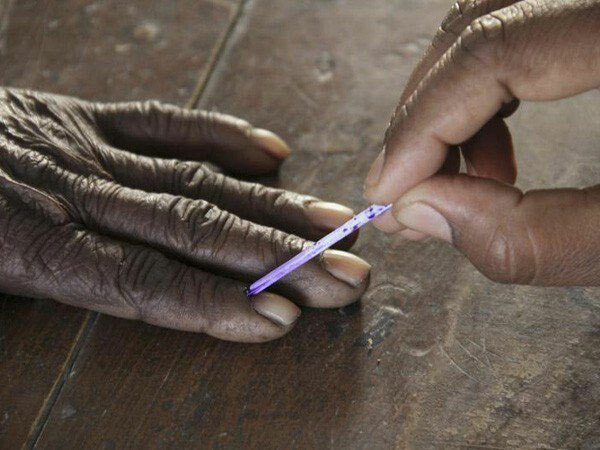 Hyderabad, Apr 13: The polling percentage in Telangana was 10 per cent lesser compared to the 2014 Lok Sabha elections. The state which polled in the first phase recorded 60.57 per cent which is 10 per cent when compared to the previous elections. The polling percentage was also 13 per cent lesser when compared to the 2018 assembly elections held in the state. Was the polling lesser as the voters were less enthused this time. An official with the Election Commission explains to OneIndia that the low percentage was more to do with the fact that there are holidays. Many from Rangareddy and Hyderabad had left for their home towns in Andhra to spend time with their family. This is one of the main reasons why the percentage had come down. In the Assembly elections, there was a record turnout at 73.20 per cent. In that election, those from Andhra living in Hyderabad had voted in large numbers. The case in Andhra Pradesh was different. The polling percentage stood at a record 76.7 per cent. It appears that several persons living in Telangana, but have their names registered in Andhra had gone to their home state and voted in large numbers.